Hi, I'm Valerie Thompson, owner of BFP&HSS. I established Best Friends Pet & House Sitting Service in 1995. 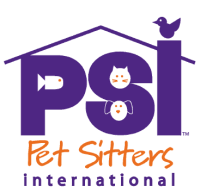 My passion for pets and animals of all kinds and enjoying serving others inspired me to become a professional pet sitter. 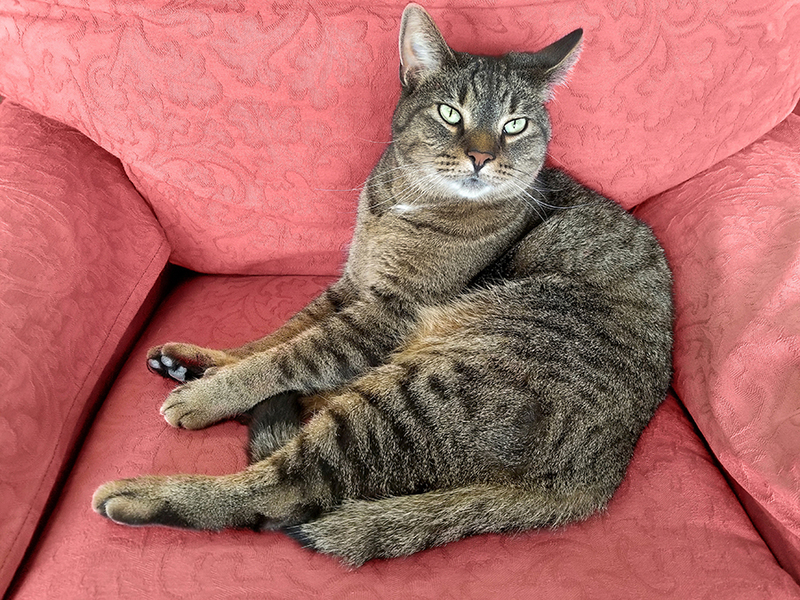 Growing up on a ranch in Fallbrook with a wide variety of animals, I gained valuable knowledge of pet care, and as a lifelong animal caretaker have an understanding of animal welfare and devotion towards pets and their needs. I was involved in the 4-H and FFA (Future Farmers of America) programs, raised and showed livestock at the Youth Fair and Del Mar Fair, worked with racehorses at Throughbred sales at Del Mar race track, worked at San Luis Rey training track in Bonsall, as well as rode and cared for show horses. I started doing pet sitting for friends' parents while in high school to earn extra money for my horse project and tack. From the love of caring for many animals, I grew my pet sitting business into what it is today. Best Friends Pet & House Sitting Service is my way of helping pet owners fill their pets' life with lots of love and affection, while they are at work, attending to their business, on vacation, are busy with other important tasks that would keep them away from their home for an extended time. 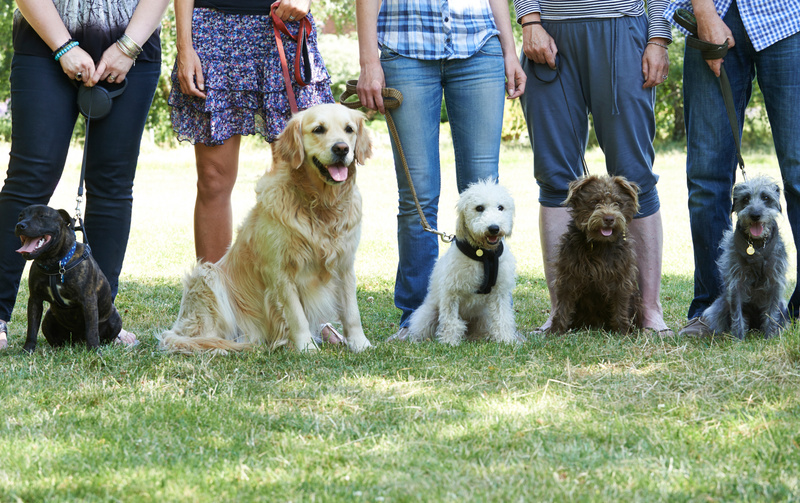 As a bonded and insured in-house pet sitting and dog walking specialist, Best Friends Pet & House Sitting Service takes pride in providing quality pet care services that give your pets the loving companionship they deserve while at the same time giving you the peace of mind you deserve while you are away from home. EXPERIENCED WITH CARE OF EXOTICS Sugar Gliders, ferrets, hedgehogs and others.